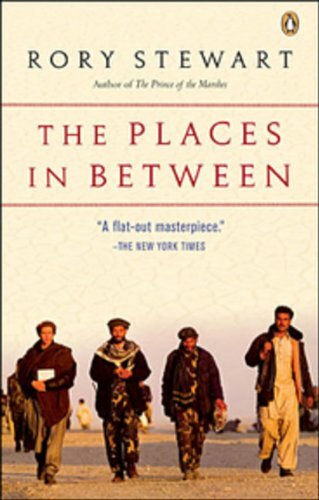 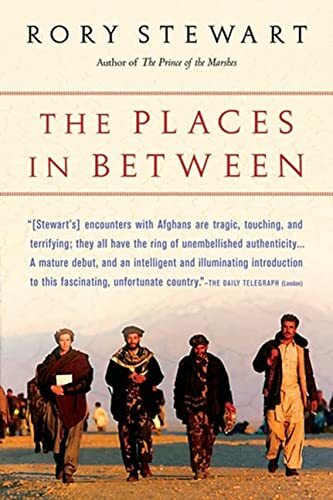 Rory Stewart's moving, sparsely poetic account of his walk across Afghanistan in January 2002 has been immediately hailed as a classic. 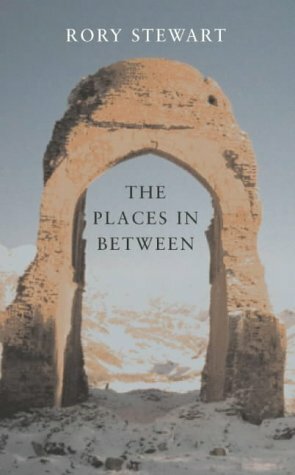 Caught between hostile nations, warring factions and competing ideologies, at the time, Afghanistan was in turmoil following the US invasion. 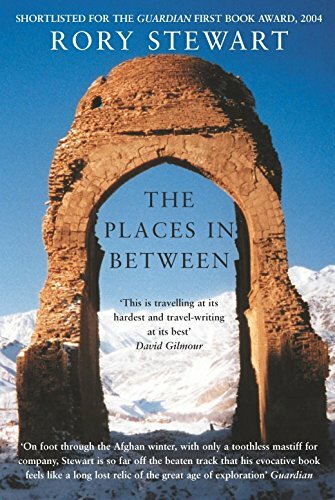 Travelling entirely on foot and following the inaccessible, mountainous route once taken by the Mohgul Emperor, Babur the Great, Stewart was nearly defeated by the extreme, hostile conditions. 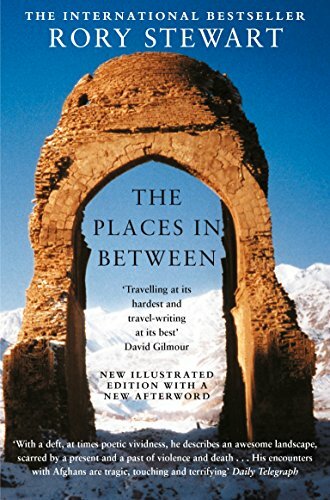 Only due to the help of an unexpected companion and the generosity of the people he met on the way, did he survive to report back with unique insight on a region closed to the world by twenty-four years of war. 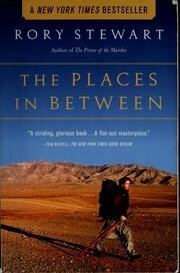 Radio Choice of the Day.